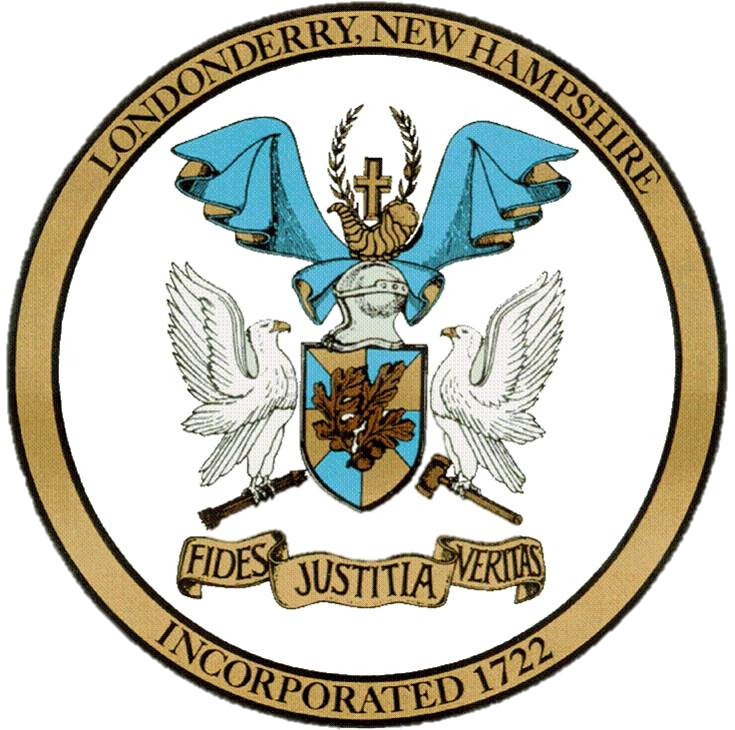 The Town of Londonderry, through its various departments, frequently reviews and revises policies to ensure that the Town is meeting the needs of all our residents, including older people. 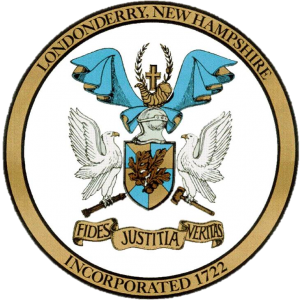 The mission of the Town’s Senior Affairs Department is to assist Londonderry seniors by facilitating programs and information that support and promote financial and social independence. The Senior Affairs Department’s major services and responsibilities include the following: Provide information and referral to town seniors as needed regarding fiscal, medical and social issues; Provide coordination of senior recreational, educational and social programs; Manage program budget for town senior program; Maintain a needs / interest database, update as needed; Maintain and oversee meals / lunch program at the Londonderry Senior Center; Improve transportation options for seniors. Through the Town of Londonderry’s Senior Resource Committee, a volunteer board made up of community members, and the Town’s Senior Center, a recently expanded 5,800 SF facility, the Town currently has efforts underway to engage and involve older people in the community. The Town of Londonderry will build on these existing resources to expand public outreach and involvement in the age-friendly initiative. Several Town of Londonderry Departments and regional agencies provide resources and programming for seniors. The Planning Department will work to facilitate collaboration between various Town Departments, volunteer Boards, and regional services, including regional transit providers, housing agencies, etc. The Planning Department has the staff and technical expertise to guide the outreach and planning process and to delegate specific tasks to the appropriate agency for implementation.